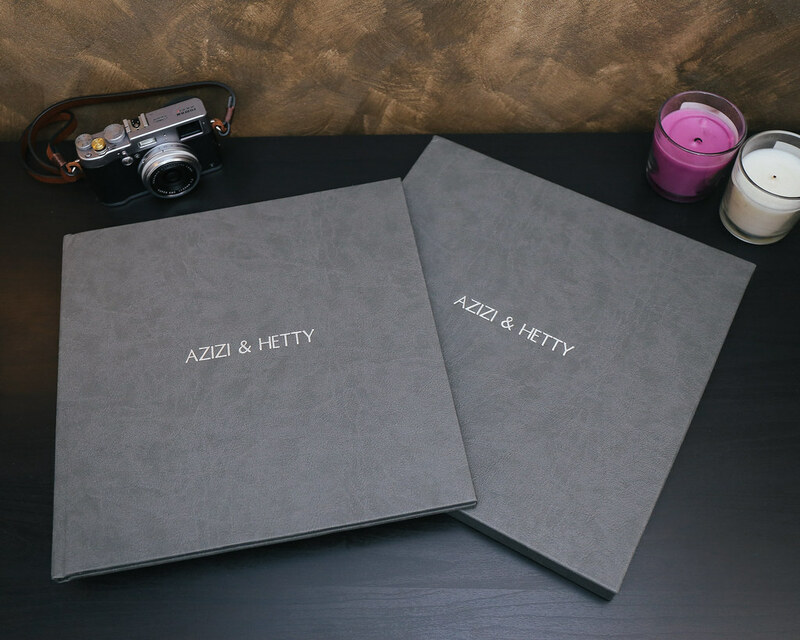 Preserve the precious memories of your very special day with our exclusive modern Premium Album and a matching leather slip case. 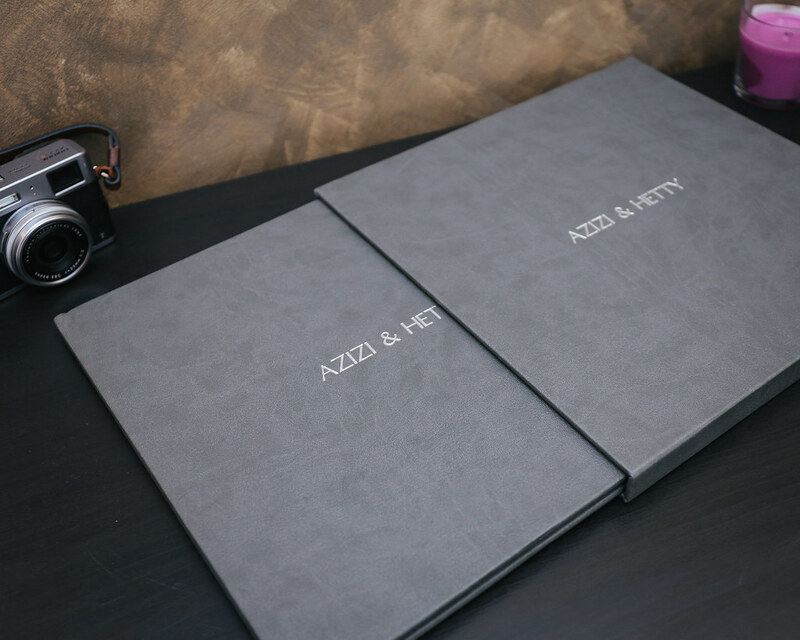 It features custom cover stamping for a timelessly unique appeal. 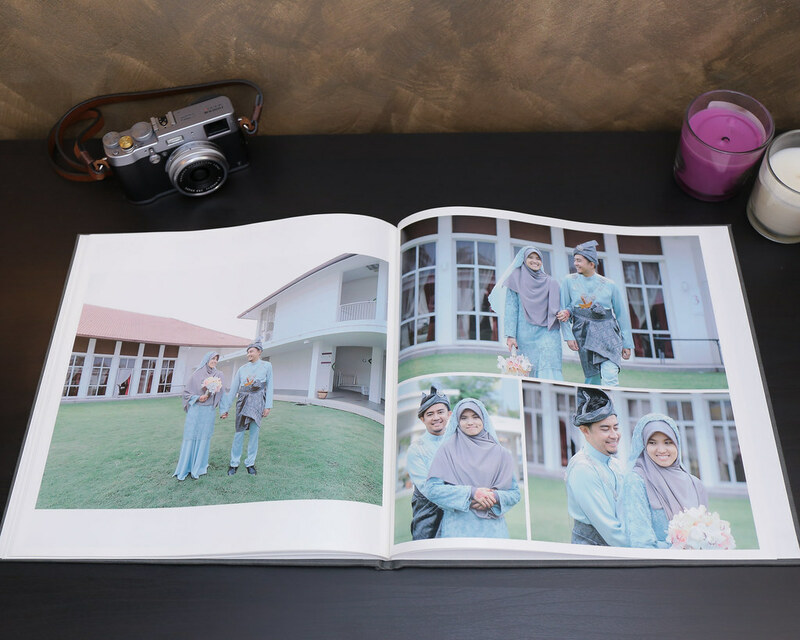 Hardcover leather gives your wedding album a suave and sophisticated appearance. 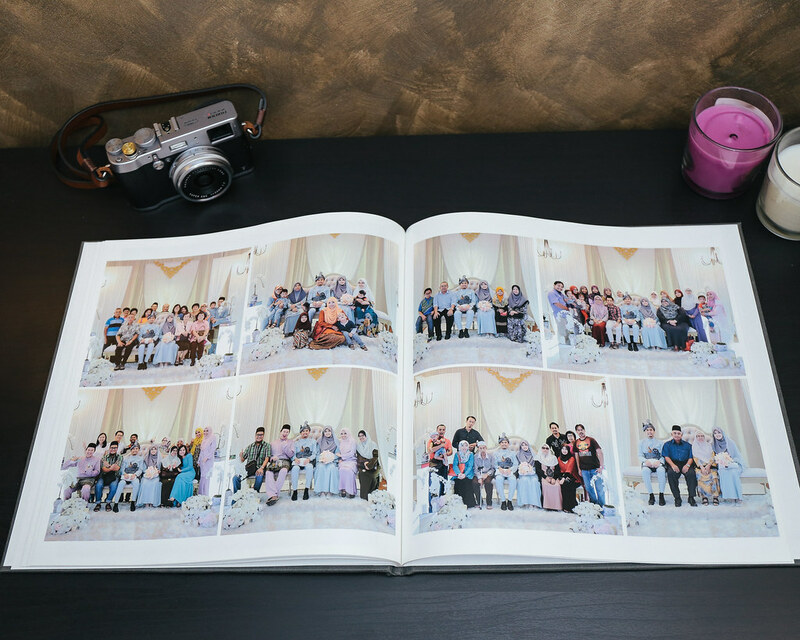 We use only the finest papers to ensure your memories are very well preserved. 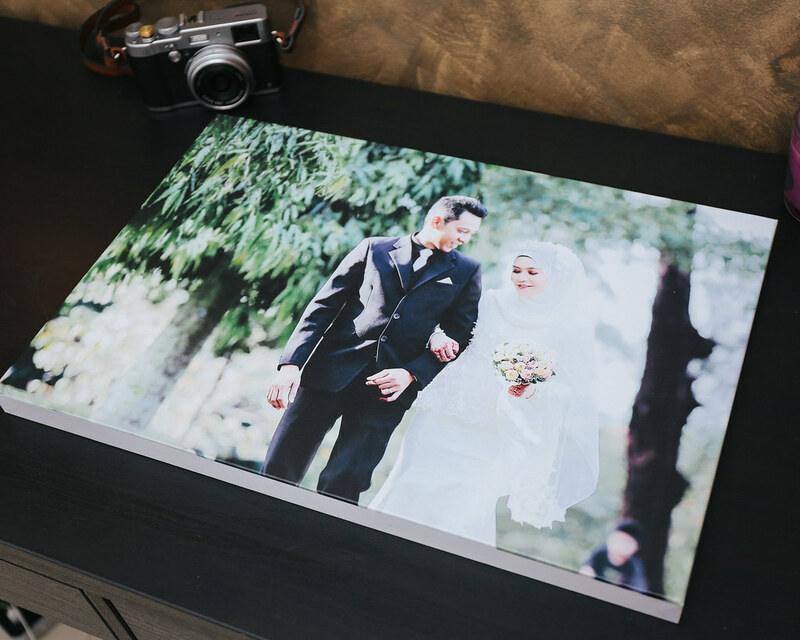 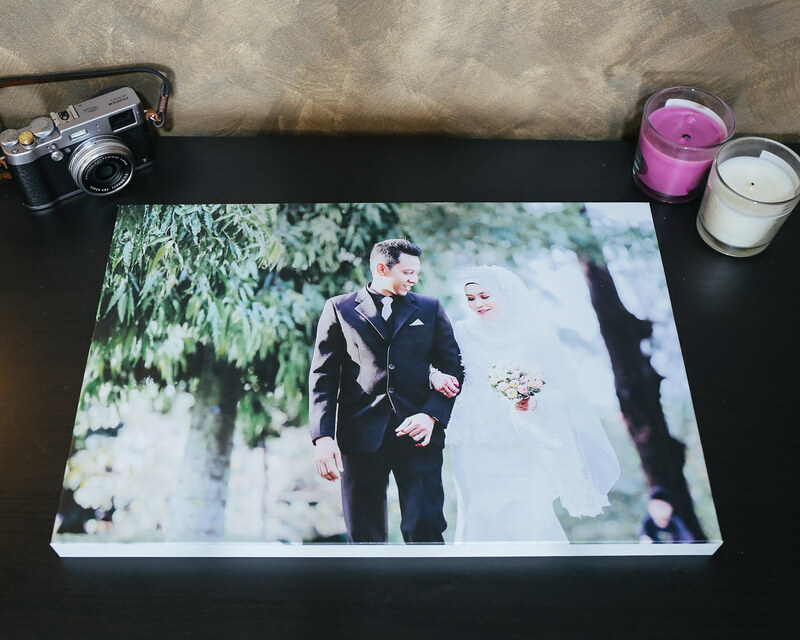 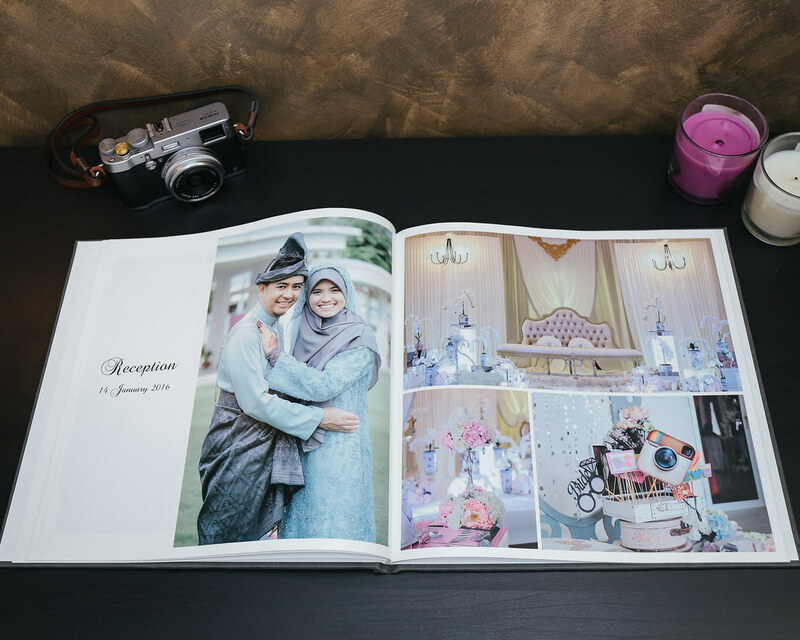 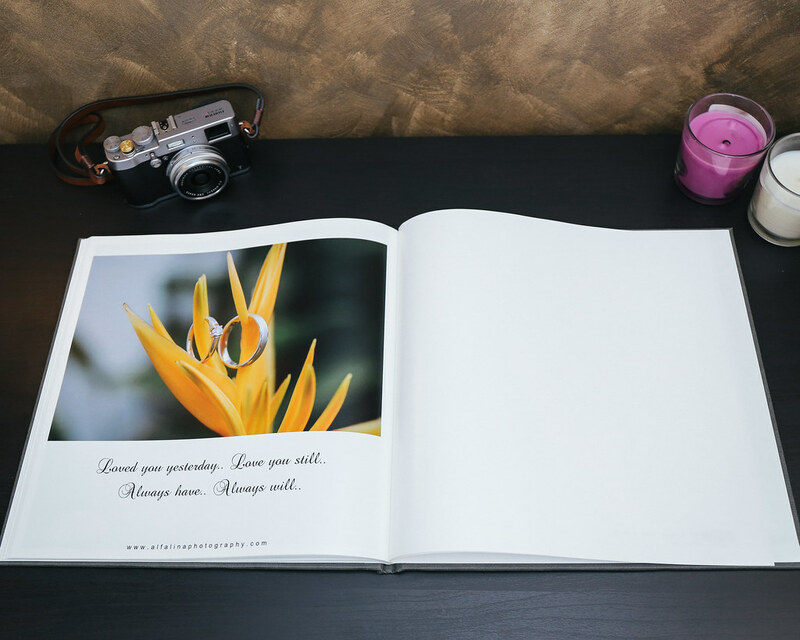 Our premium album comes with photo luster paper to give you a satin finish, providing the look and feel of a genuine photo print. 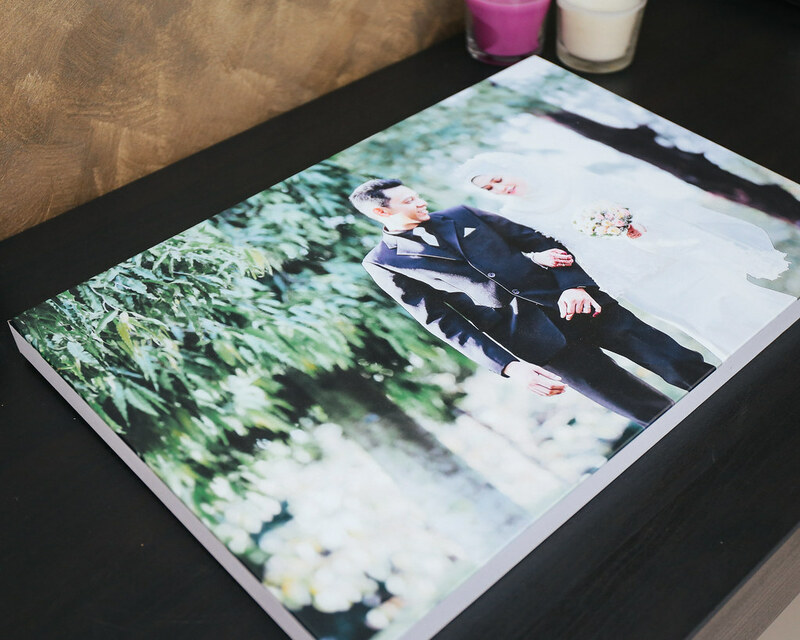 Its satin-matte surface results in exceptional colors, great depth of contrast and low reflection. 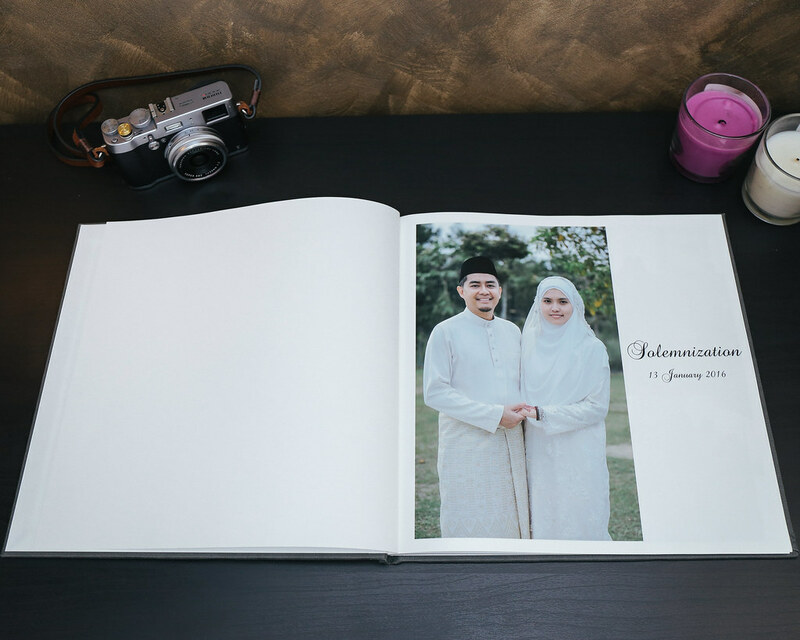 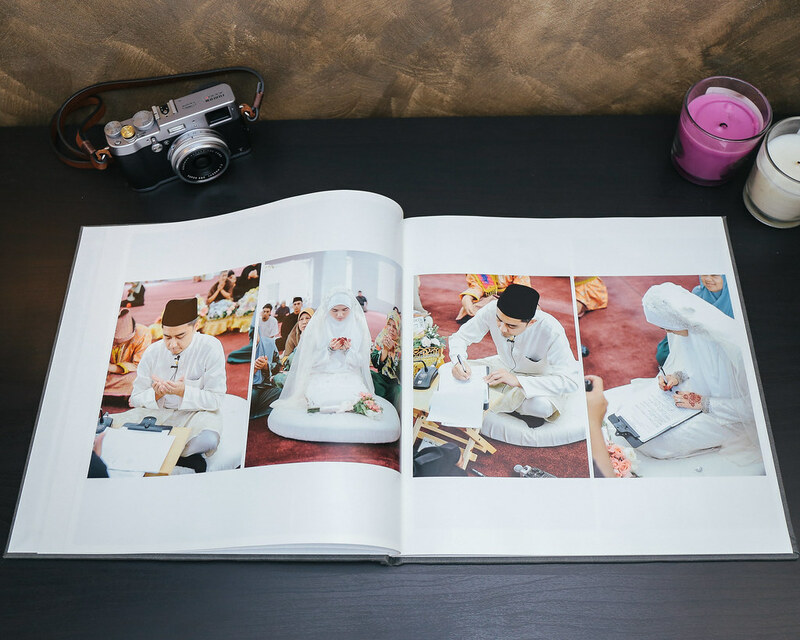 It comes with quality coating to ensure outstanding image permanence by making your wedding book smudge-free. 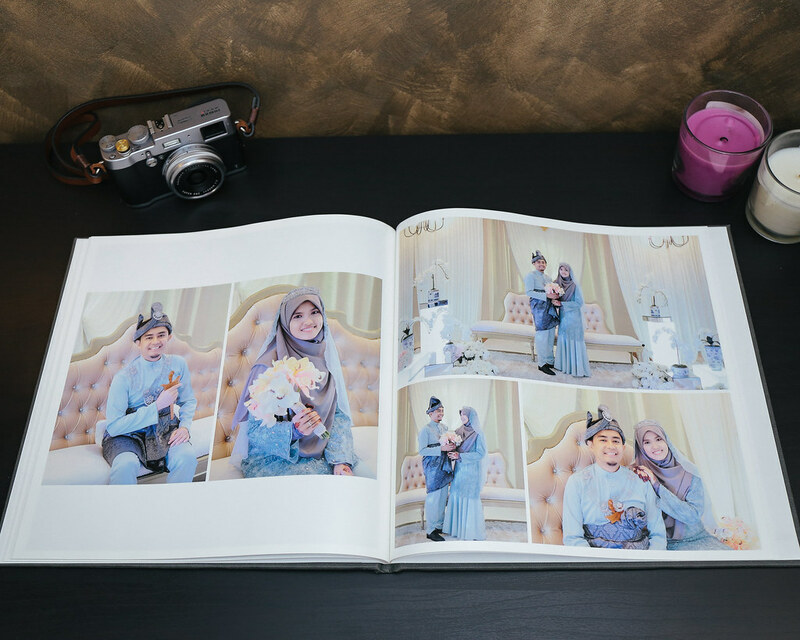 We truly believe that this wedding book will be one of the best book that you’ll ever loved.